Alfy Louis is an accomplished senior executive and Board Member with more than 25 years of experience across the financial services, banking, and technology industries. 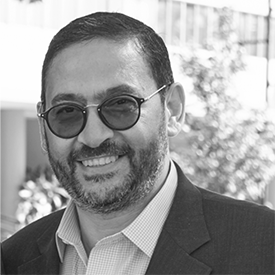 Throughout his career, Alfy has held various leadership positions including Managing Director at PricewaterhouseCoopers (PwC), Founder and CEO of TheBankCloud, Executive Vice President of Sales, Alliances, Services, and Product Development at D+H, and Global Advisor in Sales Strategy and Business Intelligence at VMware. Currently, he is an executive management consultant focusingon Digital Banking at ForgeRock.